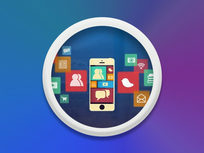 Although you may think of smartphones when it comes to apps, desktop apps are still wildly popular and the demand for app developers is increasing. 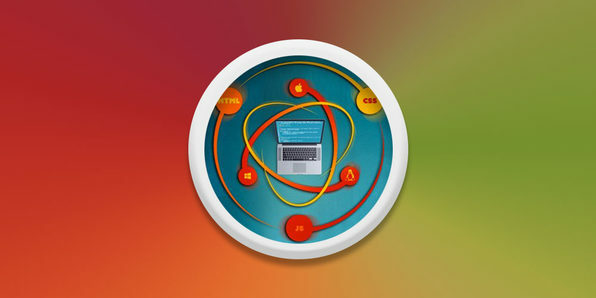 However, building desktop apps is more difficult than building mobile apps. Which is precisely why frameworks like Electron are so popular. This epic framework removes the difficult parts of coding so you can focus more on actually building the app rather than messing around with languages, codes, and syntax. 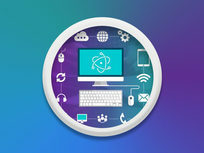 In this course, you'll get your first foray into using Electron. 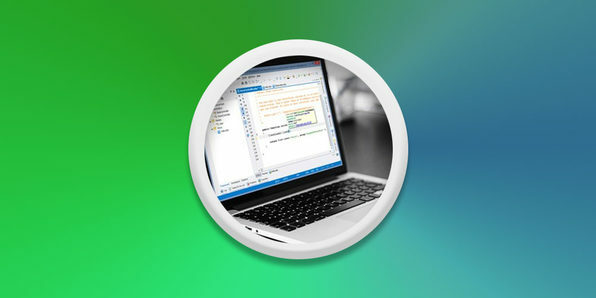 Django is a powerful web development framework that allows developers to build dynamic websites and apps. Using Python, Django can build heavy websites with significantly fewer lines of code. 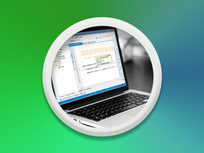 It relies on concepts like reusability and "pluggability," helping you develop apps rapidly. 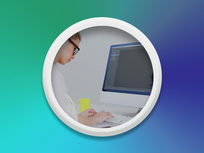 In this project-based course, you'll get hands-on experience with Django as you build five projects from scratch. Laravel is currently the most populat PHP framework on the market due its simplicity, ease of use, and simplified syntax. 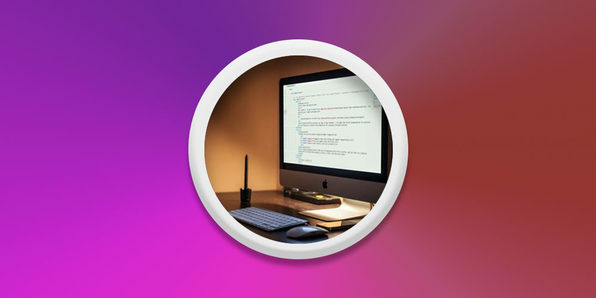 This course is designed to help bridge the gap between theory and practical application of Laravel as you put the fundamentals into practice. You'll use it with other state-of-the-art technologies like PostgreSQL, Laravel Mix, Bootstrap, OctoberCMS, and much more. React Native was built by Facebook to allow developers to build apps with truly native mobile capabilities without having to learn a new language or complicated technology. 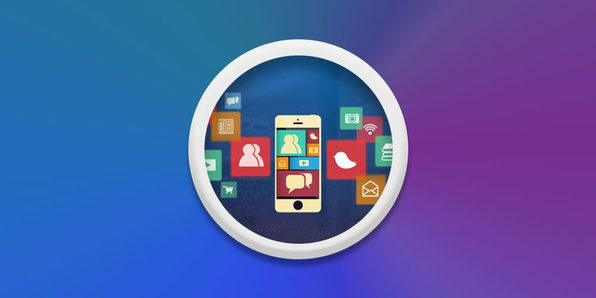 It builds apps that are smooth and dynamic while using native capabilities like GPS, the camera, fingerprint sensor, and more. 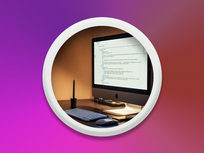 This course begins with a detailed intro to React Native before delving into file structures, components, props, and other concepts. Ultimately, you'll learn React Native by doing as you build five different apps ranging in complexity. 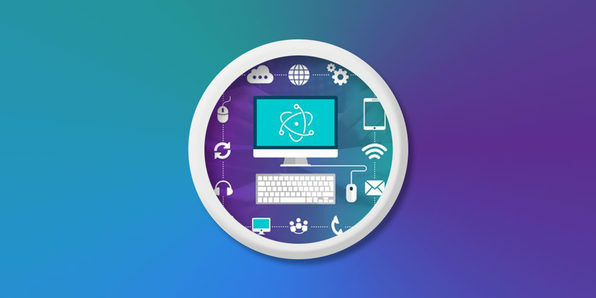 Electron is one of the most popular frameworks for designing and developing dynamic, interactive cross-platform and cross-browser apps. 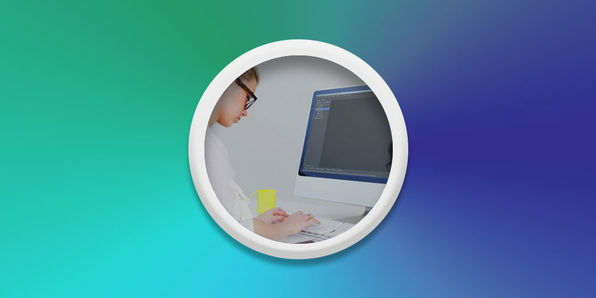 It allows the development of desktop GIO applications to use front- and back-end components originally developed for web applications. 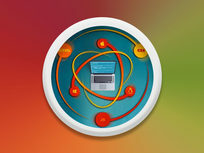 This hands-on course will help you learn Electron through five projects, ranging in complexity.